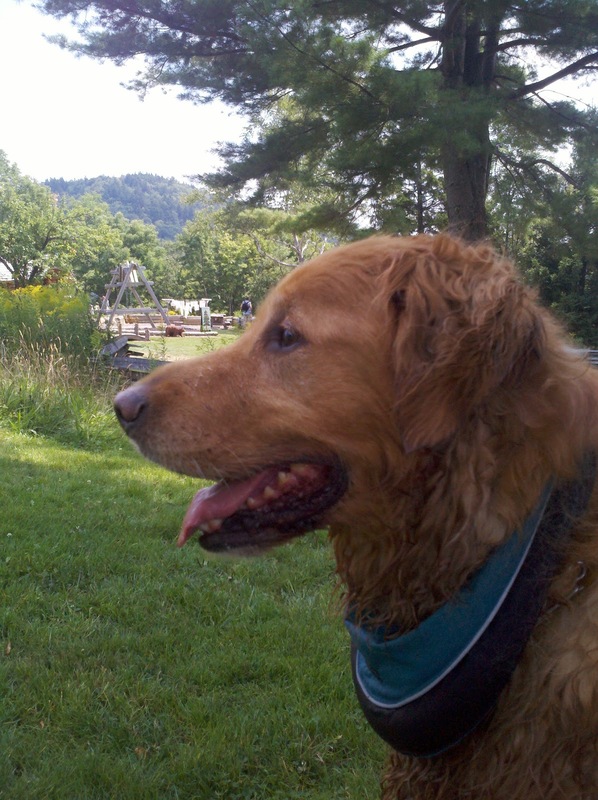 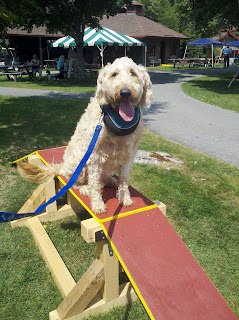 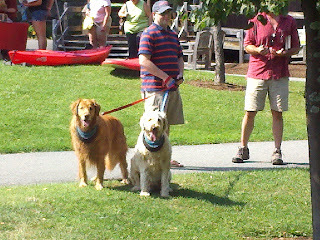 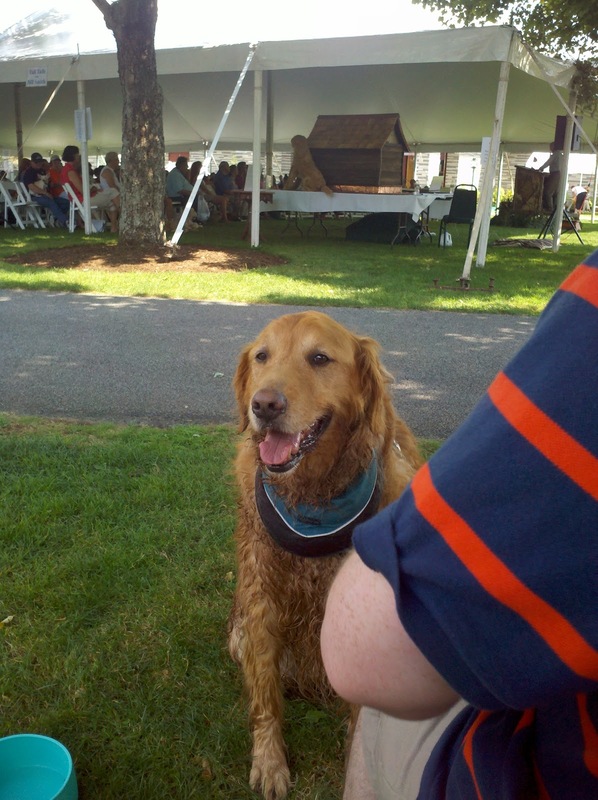 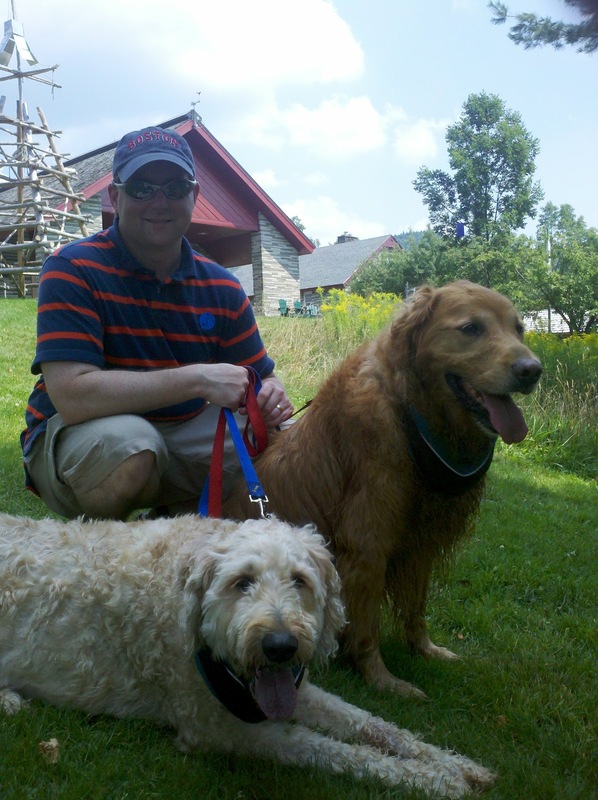 Yesterday was the Dog Days of Summer Event in Blue Mountain Lake. 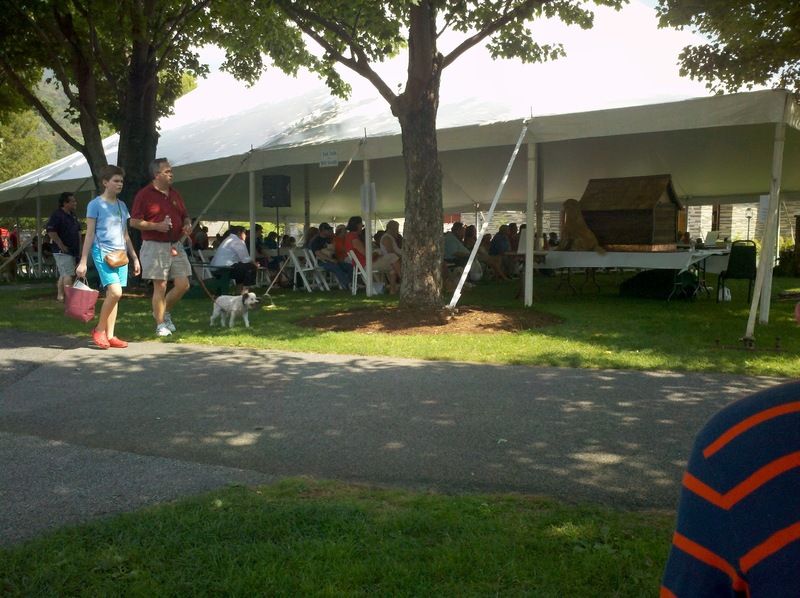 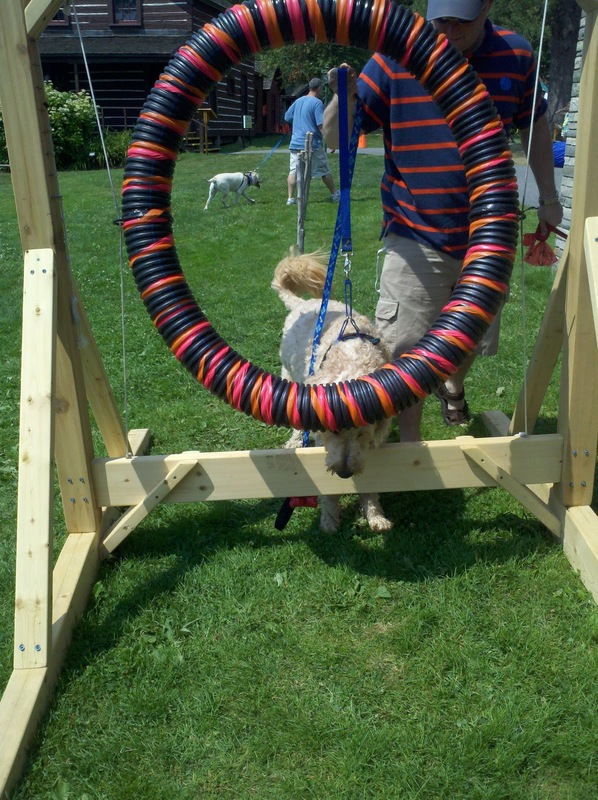 It was a great day for dogs and their parents to socialize and have some doggie fun! 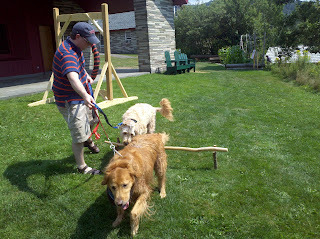 It was exceptionally hot yesterday so we were all moving at a slower pace, but we still had a good time! 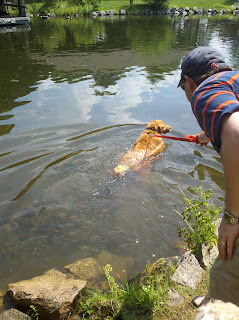 Piper got to take a dip! There was a lovely pond and some of the water dogs were venturing in to cool off so Piper had to join in! 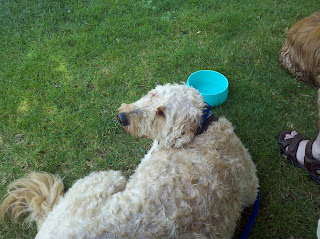 He also dominated the kiddie pool that was available for cooling off LOL. 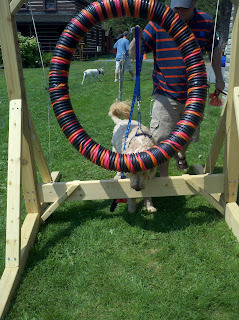 Murray tries agility...and he wasn't bad! 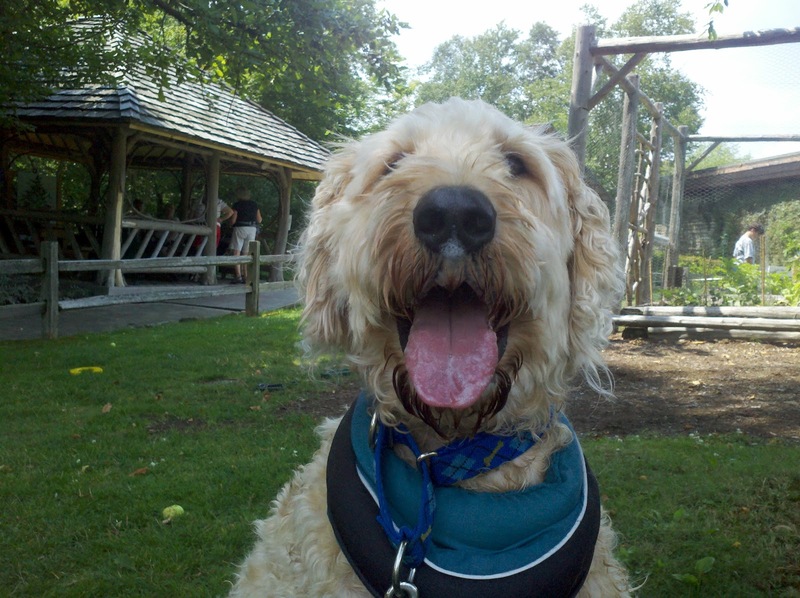 So happy to be at Dog Days!